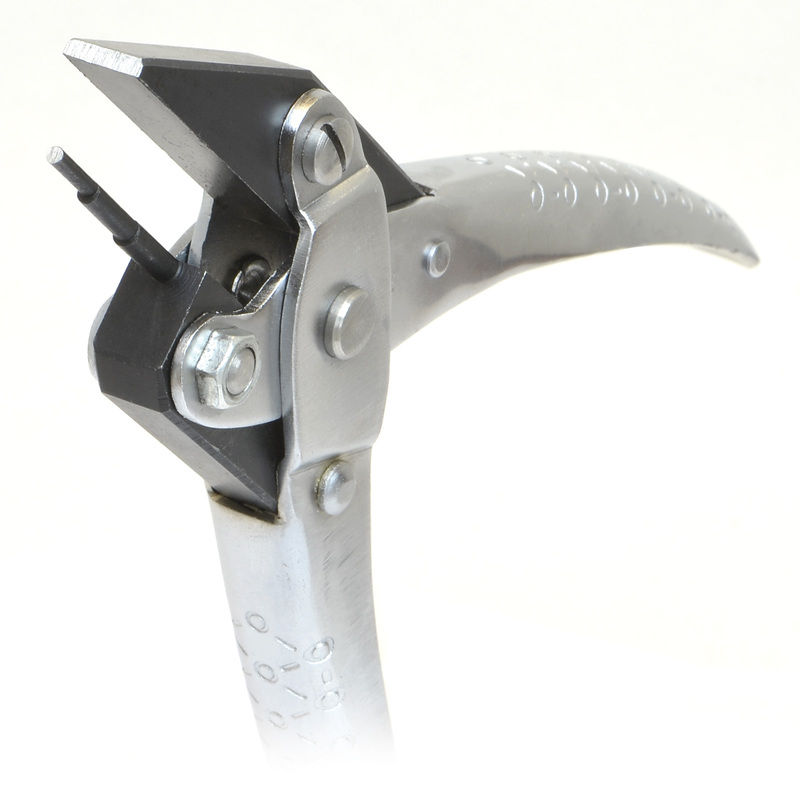 Parallel closing jaws with flat and looping jaws. Looping side has 3 diameters: 1/16 inch, 3/32 inch and 7/64 inch. Overall length: 5-3/4 inches. These make looping wire so much easier with my arthritic hands. 3 different loop sizes in one tool & the ergonomic design were my reasons for purchase. Great price & fast shipping, too!